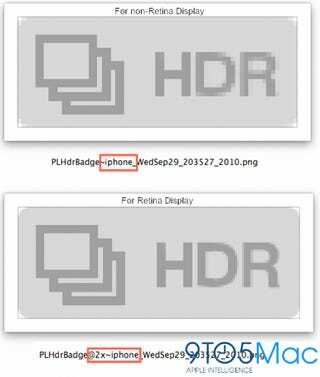 Now that HDR photos (and video!) is the cool kids' latest documenting tool since Hipstamatic, iPhone 3GS owners have been feeling decidedly unhip without the app. It's almost enough for them to resort to film cameras again!